Hello Unity friends. 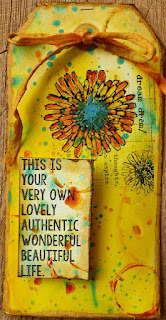 Shemaine here with this week's Stamp of the Week reveal. This stamp will not be found in stores! It is a special stamp offered for the Stamp of the Week Membership Program. Here's a look at this week's image. Here's are a few samples with this week's image. 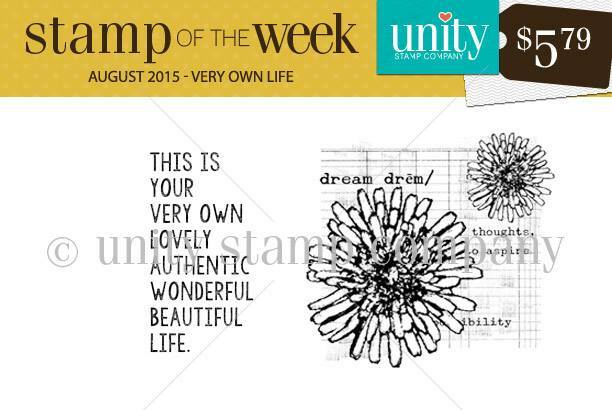 If you'd like to become a member of Stamp of the Week click here for all the details.